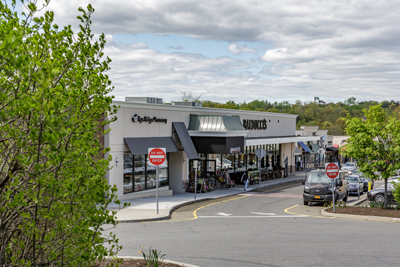 The Rye Ridge Shopping Center is a 220,000 square foot regional lifestyle center and office complex located on Ridge Street in Rye Brook, NY, Westchester County. 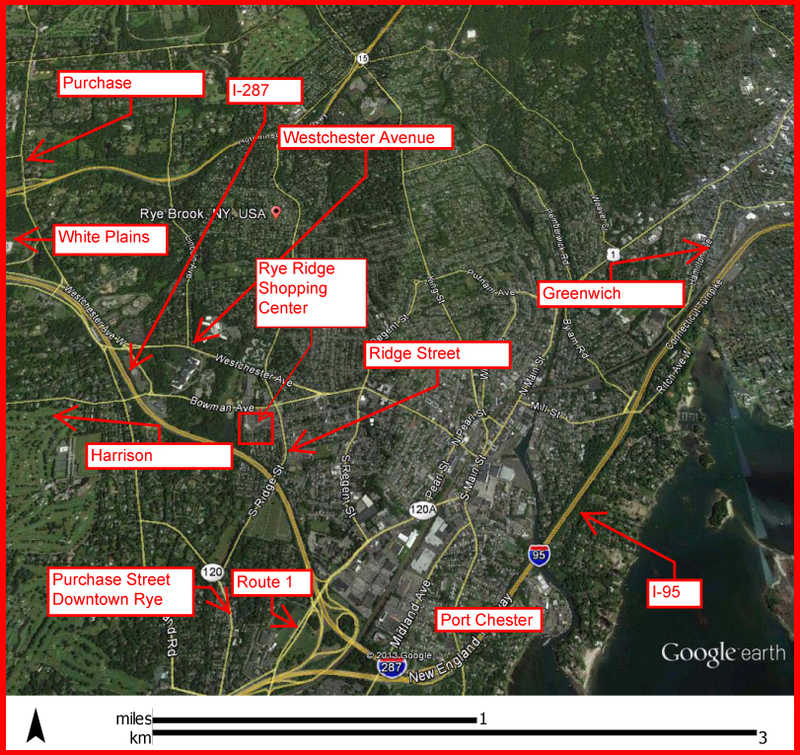 This bustling complex is comprised of three distinct components which are integrated together and serve as the “downtown” or “town center” of Rye Brook: Rye Ridge which is home to noteworthy retailers including: Balducci’s Food Lover’s Market, Starbucks, Landsberg Jewelers, Z-Life Denim Lounge and Westchester County’s first Chipotle Mexican Grill, Chop’t Creative Salad Co. and Dig Inn. Additionally Rye Ridge is home to long time community staples such as Cerbones Bakery, Dusty Rose and All Dressed Up. Rye South – home to CVS, Massage Envy, European Wax Center, Elevation Burger and many other neighborhood convenience type stores; and Rye Plaza, which has been transformed to a mixed use facility comprised of professional and medical office space and newer retail stores including Lester’s, Coco Day Spa and Learning Express Toys. Together all three components cater to an affluent, educated, family oriented shopper.